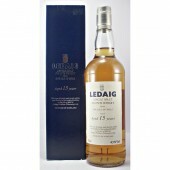 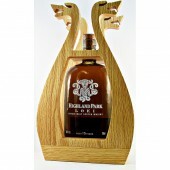 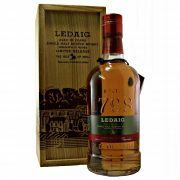 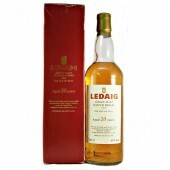 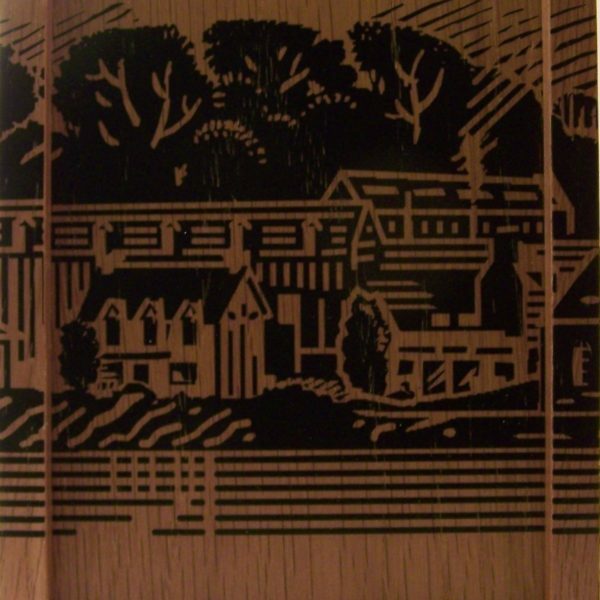 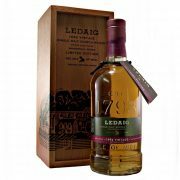 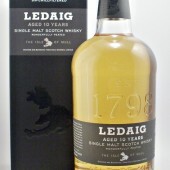 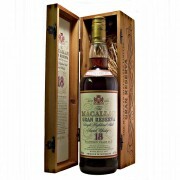 Ledaig 1996 Vintage Single Malt Whisky is a small batch limited edition bottling from the Isle of Mull. 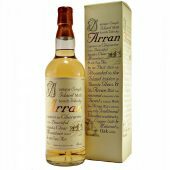 Bottled in 2015 and just under 20 years old. 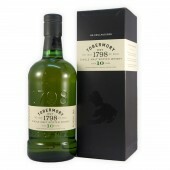 This whisky comes from some of the very first peated spirit used at Tobermory Distillery. 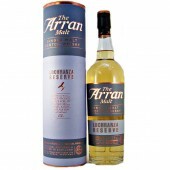 The use of Oloroso Sherry casks for finishing gives the whisky a beautifully sweet yet smokey flavour. 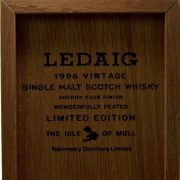 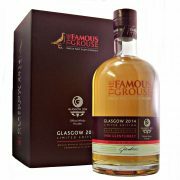 Palate :- Leading with intense peat smoke, before coming alive with rich, smooth, fruity sweetness, with both salt and spice. 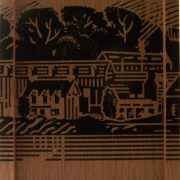 Finish :- Long and smokey. 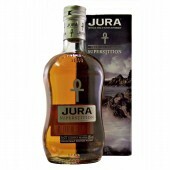 This whisky is a Smokey Phenolic whisky. 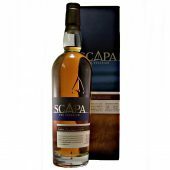 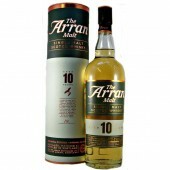 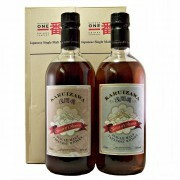 See what other drams we have visit our whisky by taste section for other styles. 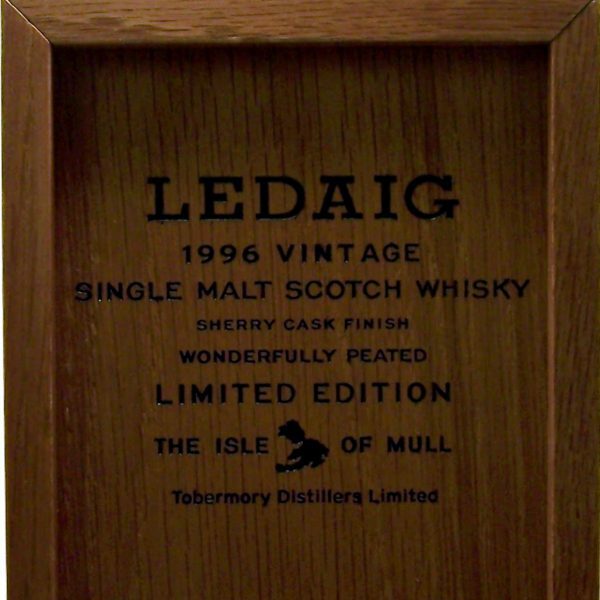 More information about the Ledaig/Tobermory Whisky Distillery Click Here.